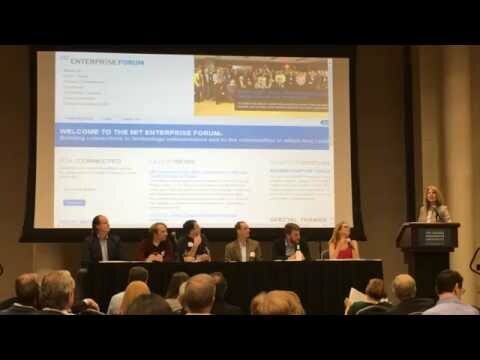 Chicago’s Position in the 4th Industrial Revolution: How will distributed ledger technology affect Chicago’s rich history as a global trading center? 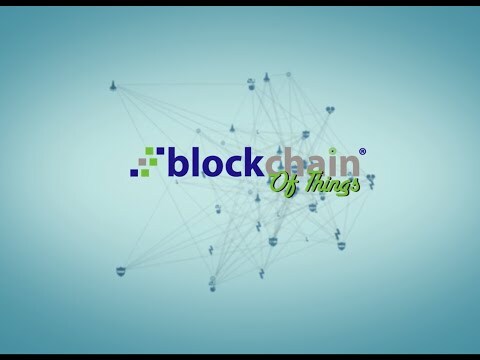 The Blockchain of Things uses the power of the underlying cryptocurrency protocol to enables transactions, secure messaging, governance, chain of custody and disintermediation of trust. Crucial elements for the success of devices on the Internet of Things (IoT) and the industrial internet. 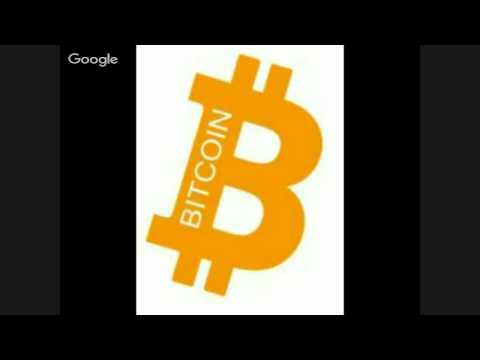 Bitcoin in five minutes: Blockchain technology will drastically change our lives. 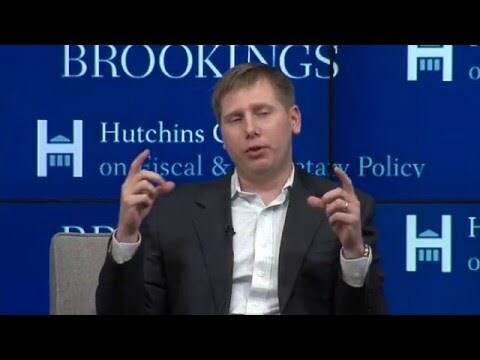 In the coming years, the technology behind crypto currencies such as Bitcoin will inevitably and radically change the role of traditional trusted parties such as banks, accountants, notaries, and governments. 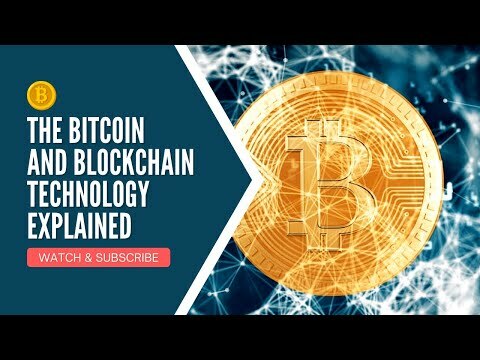 The animated video about Bitcoin that was released today on http://bitcoinproperly.org is the first to specifically address the technology behind Bitcoin: the Blockchain. 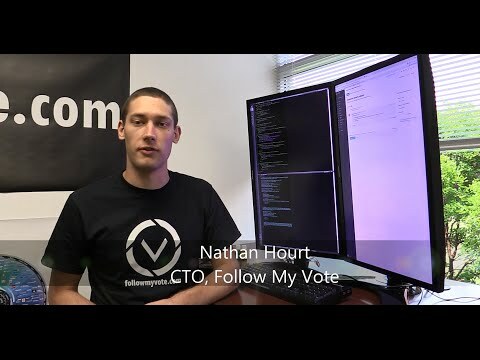 Within five minutes, it is explained how the essential functions of the “trusted third party” can be automatized through the Blockchain as well as what the implications of this are. From Bitcoin hype to Blockchain revolution: an internet of trust. With the arrival of crypto currencies such as Bitcoin, everyone around the world can trade with each other without any involvement from traditional third parties such as banks, notaries, accountants, and governments. Trade is a fundamental pillar of our economy and society, and traditional trusted parties play a crucial role in this. The technology behind Bitcoin making all this possible – the Blockchain – ensures that the essential functions of the “trusted third party’, are fully automatized through the internet. This way, these functions are as freely available, accessible, and programmable as the internet itself. The animated video, available in both Dutch and English, explains how this works, also mentioning practical applications. The implications are clear: in the coming years, the role of the traditional trusted parties will inevitably and drastically change, strongly impacting our daily lives. 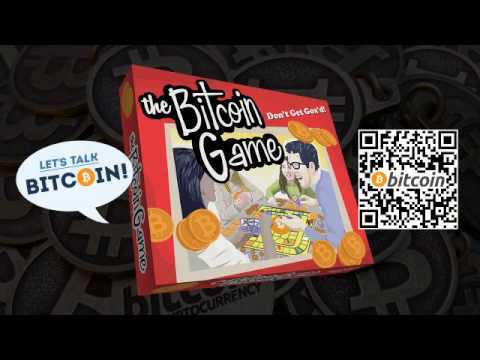 The creators of this animated video invite its viewers to think about and discuss the fundamental and radical innovations made possible by crypto currencies. Rutger van Zuidam ecommerce entrepreneur and founder of IntoBitcoin.com: “The Netherlands have all the assets to become Europe’s Silicon Valley of financial technology. It is possible for the Netherlands to position itself favourably in comparison to the US and UK, who are currently still ahead. The technology behind crypto currencies like Bitcoin plays an essential role in leveraging these opportunities. We hope that the animated video about the technology behind crypto currencies will positively affect this development.” Lykle de Vries: ”Bitcoin is not the new money for internet,but it is the new internet for money, value and ownership in all forms. Crypto currencies like Bitcoin are the next step in the emancipation of all world citizens, and can help create a new dynamic for democracy, society and economy.” About the creators The animated video is a non-profit initiative by designers Patrick Loonstra (www.patrickloonstra.nl) and Sebas van den Brink (sebasvandenbrink.nl) and entrepreneurs Lykle de Vries (ThesisOne.com) and Rutger van Zuidam (Senanga.net, IntoBitcoin.com). 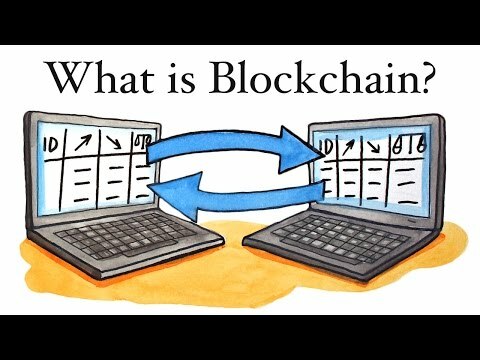 What is the Blockchain? This 2 minute video explains it in a very easy way. As usual, please leave you questions and ideas in the comments. 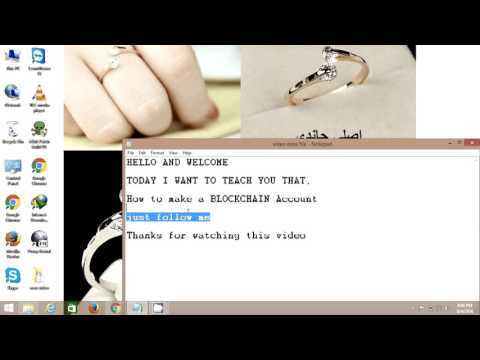 with love your MinuteVideos Team Video Script: Scene 1 Blockchain is a Peer to Peer software technology that protects the integrity of a digital piece of information. It was invented to create the alternative currency Bitcoin but may be used for other cryptocurrencies, online signature services, voting systems and many other applications. 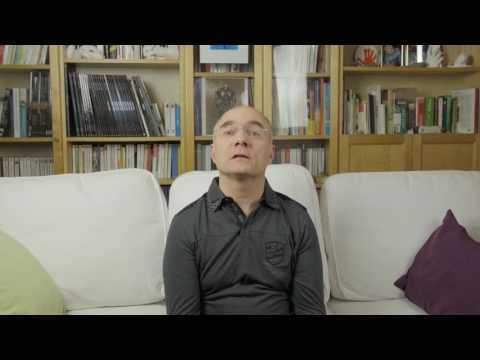 In this video we explain how it works and what makes it special. Scene 2Everyone uses paper money. When you get a 10 dollar bill you trust that it's not fake. If instead someone sent you an email saying "here's 10 dollars" you probably wouldn’t trust it. But when we "transfer money", use an ATM or pay with a deposit card that's pretty much exactly what we do. We're sending money in a digital message. Scene 3 To make sure no one's cheating or sending money they don't have, these “messages” go through a few trusted banks that keep a record of everything. They know how much money everyone has and deduct it properly for every transaction. Scene 4 But this becomes expensive when there’s a million transactions around the world every minute. The Economist estimates that banks charged us more than 1.7 trillion dollars to process these payments in 2014. That’s about 2% of the entire world economy! With blockchain we can save a lot of this cost because it lets us send money just like sending an email. Scene 5 Instead of sending a lot of payment information through a few servers, blockchain uses thousands of personal computers on the internet. All transactions are copied and cross checked between every computer in a system wide accounting book called the ledger, which becomes very safe at scale. Scene 6 Blockchain doesn’t just allow us to create safe money online, it lets us protect any piece of digital information. This could be online Identity cards, voter ballots, contracts and many other “legal instruments”, bringing bureaucracy into the 21st century. 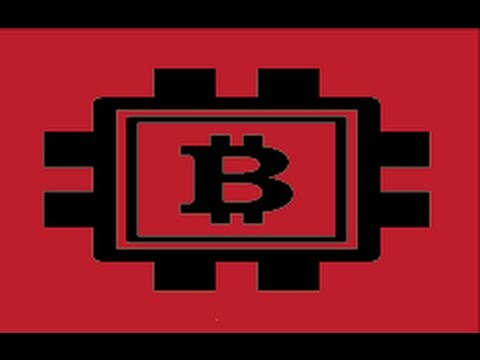 http://www.patrickschwerdtfeger.com/sbi/ Blockchain is a distributed public ledger for transactions of value.It's the underlying technology behind Bitcoin but it will revolutionize the entire financial world, including real estate, stock market, insurance, retail and even democratic voting. Anything of value can be recorded using blockchain technology, eliminating intermediaries and increasing efficiency. 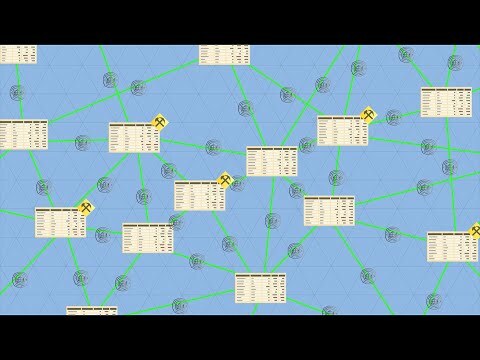 This video discusses how blockchain technology works and implications for our world. This is video is based, in part, on the following video by WIRED. 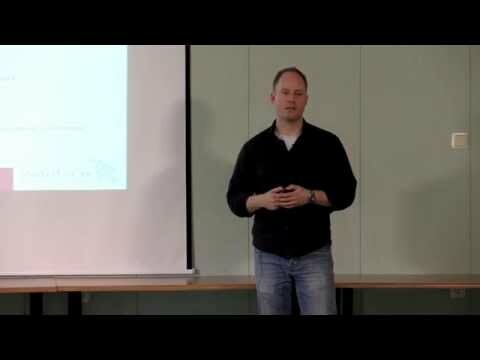 https://www.youtube.com/watch?v=jbu6I-8mNUo Patrick Schwerdtfeger is an expert on global business trends including blockchain, big data and the social media revolution. 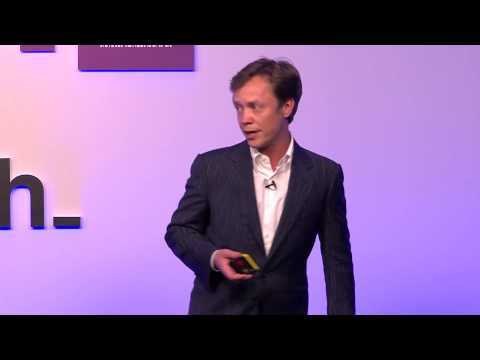 He's a regular speaker for Bloomberg TV and earns over 90% of his income in speaking fees. 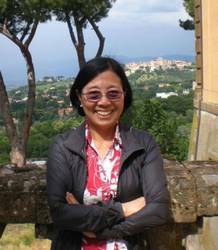 He has lectured at various educational institutions including Purdue University and Stanford University. Contact us to check availability for your upcoming event. Phone: 415-881-7530 Other prominent keynote speakers in the blockchain space include Blythe Masters, Roger Ver and Peter Smith. 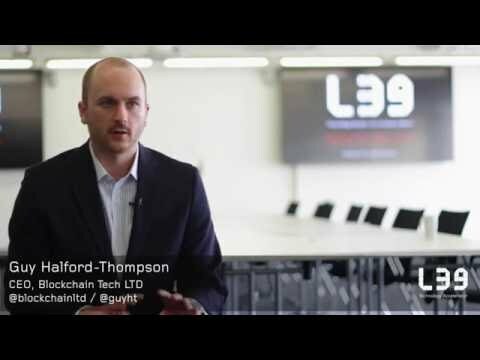 Guy Halford-Thompson, CEO, Blockchain Tech Ltd, talks to Level39 about the biggest trends in blockchain at the moment and its application across the gambling and fantasy sports industry. 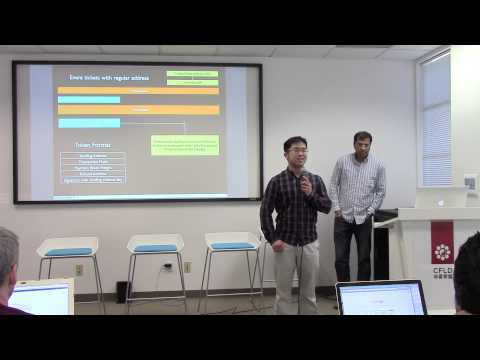 As the most experienced member of the team, Eric share his vision. 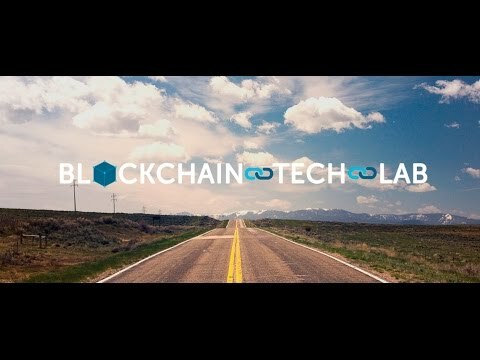 In April 2016, Coinsilium were proud to launch and host the inaugural Blockchain Tech Lab. Featuring blockchain experts from around the world, coders and software developers took part in a week-long teaching programme made up of both practical and theory-based sessions. 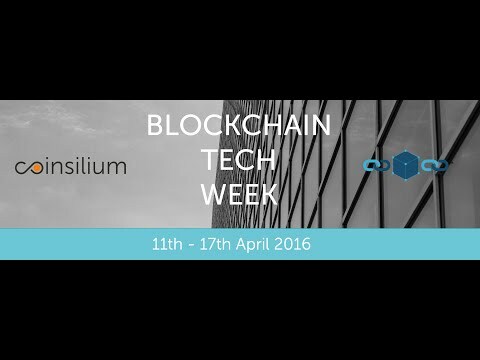 In April 2016, Coinsilium were proud to launch and host the inaugural Blockchain Tech Lab. 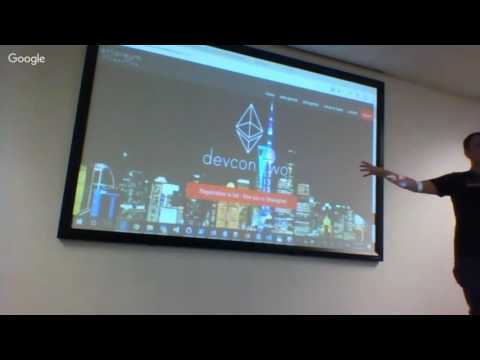 Featuringblockchain experts from around the world, coders and software developers took part in a week-long teaching programme made up of both practical and theory-based sessions. 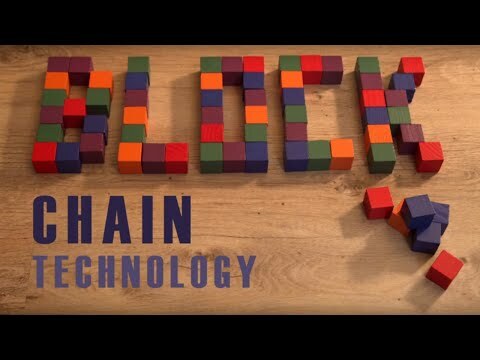 Talking Blockchain Tech With Microsoft If you've been keeping up with the latest blockchain news you'll know that Microsoft is jumping in deep with its Blockchain strategy. 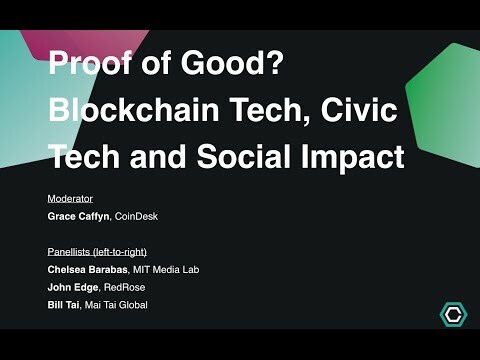 Adam Draper will be beaming in to share his 10,000ft perspective on what is presently in development around blockchain tech - and what he and his peers foresee happening in the future. 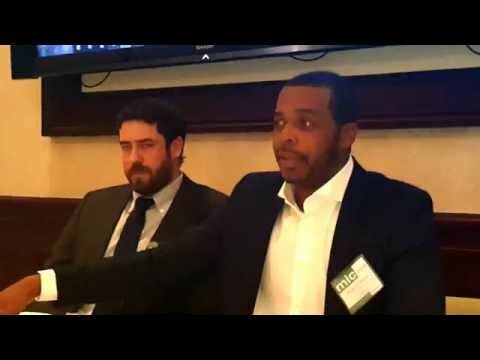 In today’s podcast you’ll hear the Blockchain Tech panel from the State Of Digital Moneyconference, which took place earlier this year in Los Angeles. 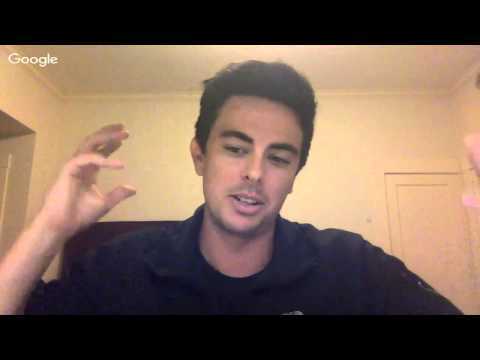 Salontalks with Guy Halford-Thompson of Blockchain Tech Ltd. It's time to talk about Vancouver's fintech startup scene - and the startup finance and service options coming on line locally to help facilitate technological and market development. 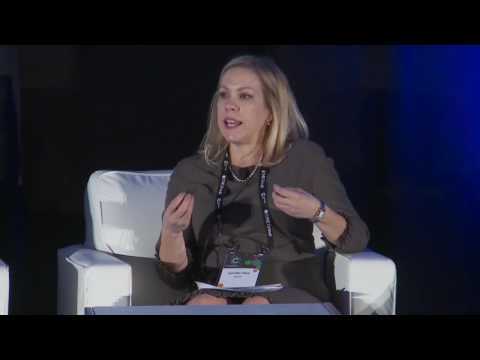 In today’s podcast you’ll hear the Blockchain Tech panel from the State Of Digital Money conference, which took place earlier this year in Los Angeles. wn.com/Salontalks With Guy Halford Thompson Of Blockchain Tech Ltd.